The Google Home has the aesthetics, audio capabilities and performance to match the best out there. The future is coming, and fast. There was a time when we would imagine having a robot or an assistant that would do what we ask them to. These were things that existed only in sci-fi movies. But present technology has brought JARVIS from Iron Man to life… Well, almost. Google’s Home speaker system houses its own AI assistant, called Google Assistant. And it does a mighty fine job of what it is touted to do. 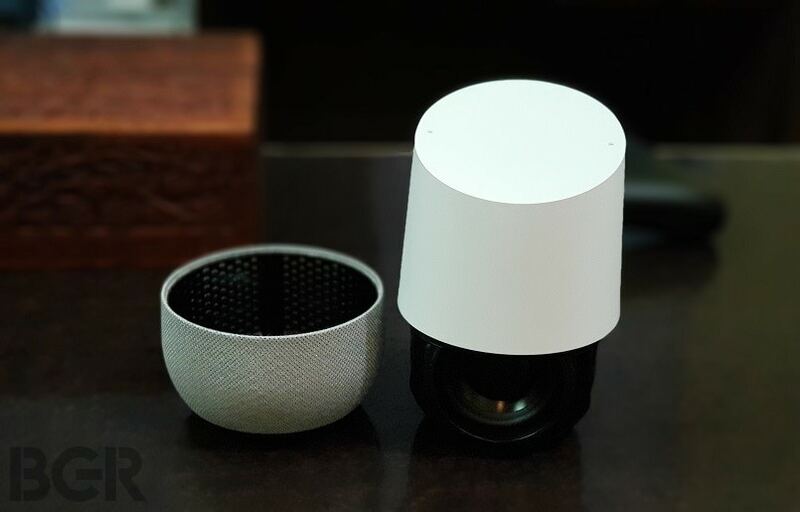 First launched in the US over a year ago, the Google Home speakers have showed off Google’s prowess in the field of artificial intelligence and deep learning. The Google Home is also the company’s contender against Amazon Alexa and the Amazon Echo series. 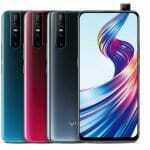 With its official launch in India now priced at Rs 9,999, people who have managed to get their hands on the device from abroad will be able to use it to the full potential. I have used the Google Home for a few days now and here’s my review. The Google Home is a downright chic looking device. From the moment you lay your eyes on it as you open up the boxing lid, you realize that Google has done a magnificent job designing it. 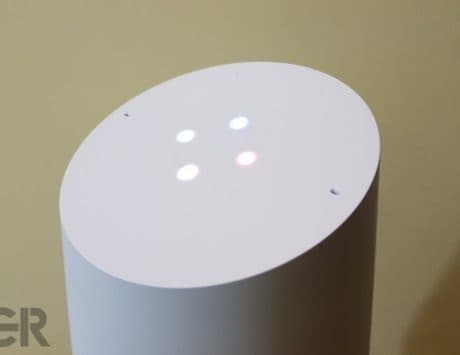 The Google Home is designed to look like a rounded obelisk that has been sliced off at an angle midway. The device has two visible textures – the first is on the bottom half that hides the speakers and a mini-USB socket. This half clicks on magnetically to the device and can be swapped out to one of the many designs that Google offers, in cloth or in painted metal. 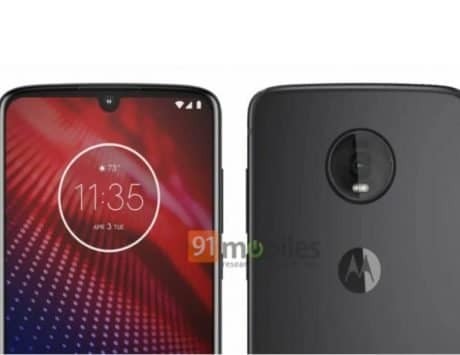 The other half is part of the main body of the device and covers the whole top of the device. This half is smooth and has a matte finish to it making it a non-reflective surface. 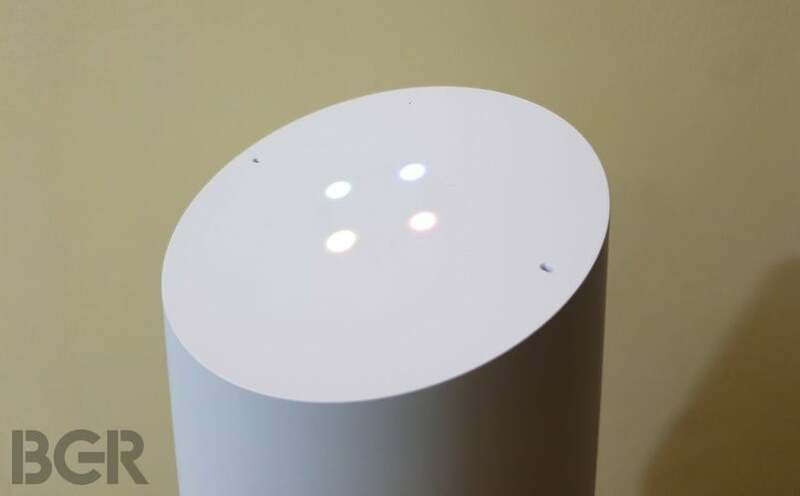 The top of the devices houses the two microphones on either side and the ring of LED lights that indicates the jobs Google Home is doing. 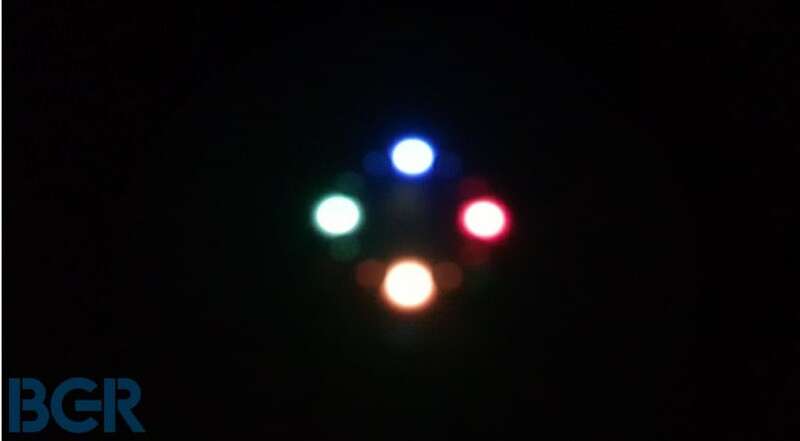 There are blue, red, yellow and green lights on this ring and white as well. The ring of light on top is also touch sensitive which is used by the device to handle volume. A swipe on the ring clockwise increases the volume, while anticlockwise decreases it. The increase or reduction of the volume is indicated by the lights. 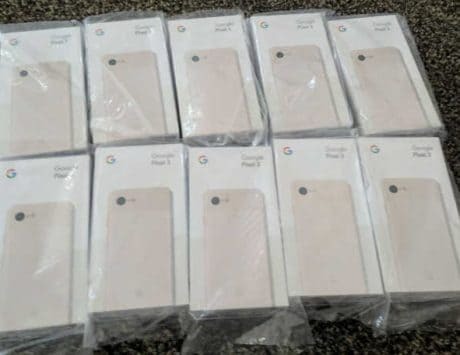 The rear side of the device has the Google’s trademark “G” printed right below the mute button. The base of the device is made of rubber. The angle on the top of the device is functional because it would show the lights lit up to someone who’s at a distance or at the level of the top. There is this one anomaly that I noticed with the Google Home. The spot right below the mute button at the back gets rather warm when the device has been turned on for a while. 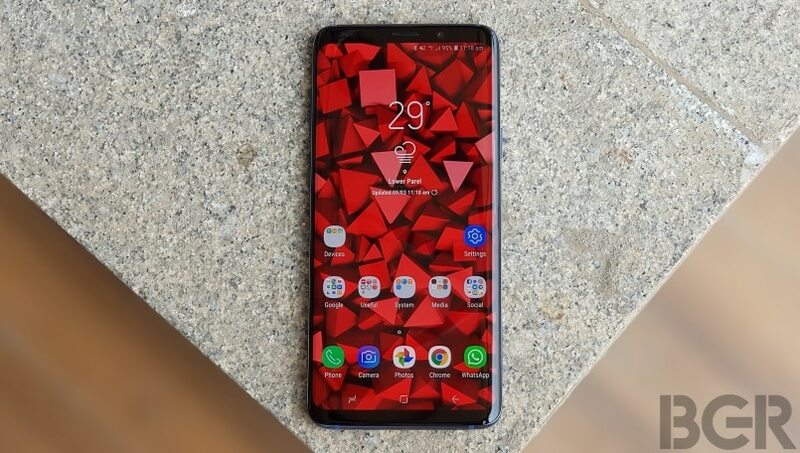 Others that have used the device have noticed a similar issue, though Google has stated that this isn’t something to be concerned about. 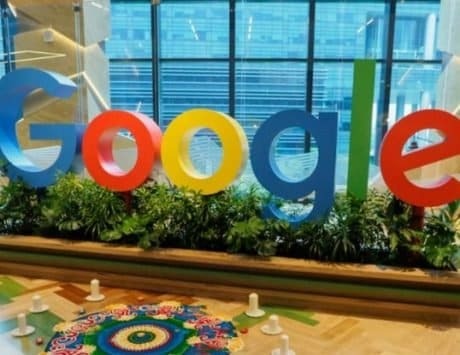 Google has been integrating its services for Google Assistant in India and with time, the deep learning algorithm built into the Google Home is only going to get better. That being said let’s get down to how I felt about the performance of the device. Out of the box, setting it up is a pretty simple job of just following the instructions, albeit a lengthy list. The Google Home needs to connect to a smartphone with the Google Home app installed which tells you all the steps needed to set up the device. 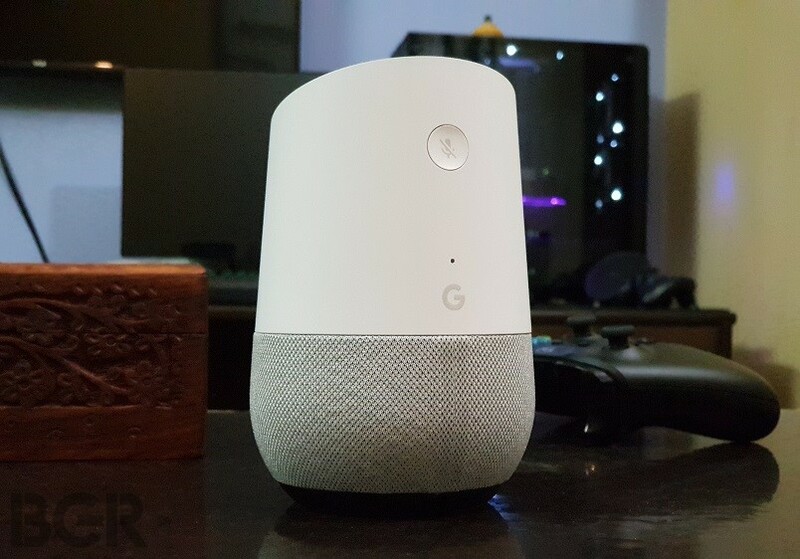 Once you have set up the device with your own accent of how you say the phrases Google Assistant wants to hear, its best to select the proper language in which you will be communicating with Google Home. 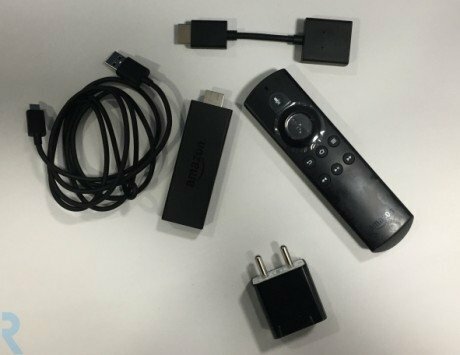 It does a great job at picking up the words even from a thick accent, which has been an issue when I used the Amazon Echo. I was using the Google Home in my bedroom which is not the biggest of rooms and it had no issues picking up commands from the kitchen across the hallway. I must say, this is rather impressive because the Google Home uses just two microphones instead of the five-microphone combination of its biggest competitor, the Echo. Though Google is not the most adept at picking up the variations of various questions, it does learn on its own and adapt. It can easily hear over music playing at its loudest. Talking about music, the Google Home is rather good at playing music as well. The bass is not what you would prefer it to be but that can be forgiven considering the nature of the device. The highs of the device are accurate and so are the mids and lows, but the mids and the lows are not pronounced enough. 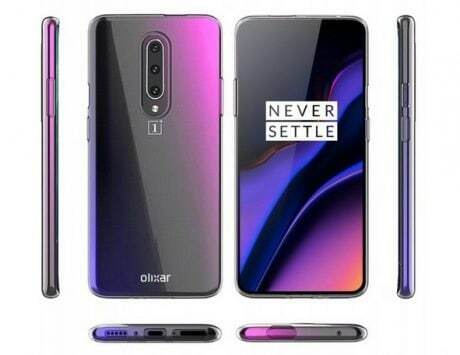 That makes the device a good speaker, but not the best. 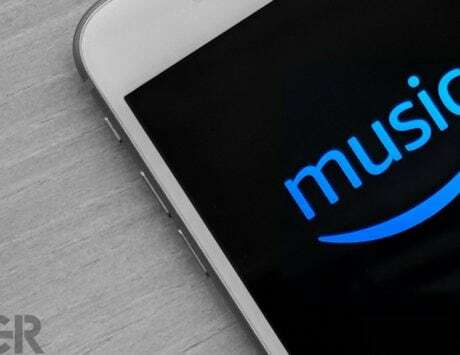 Moving on, in terms of features, I couldn’t try out the sync with Spotify and the other US based services, but Gaana, Saavn and Google Play Music work well. It usually doesn’t have any problems recognizing songs in English or European languages. But it slips up a bit when it comes to those Indian tracks with difficult vernacular language names. Google may not always understand what you are saying, but you can always rephrase it in a simpler manner for the device to pick it up. And if the device gets a hang of how you say things, you would be rather pleased by it saving those dates to your calendar and reminding you of them among the numerous other things it can do. You can just get it to tell you about the route or traffic to work, ask it about the meaning of things, tell you a joke maybe, or just talk about the day you had. Google does it all and can retain and reference questions that you are asking in a series of queries. 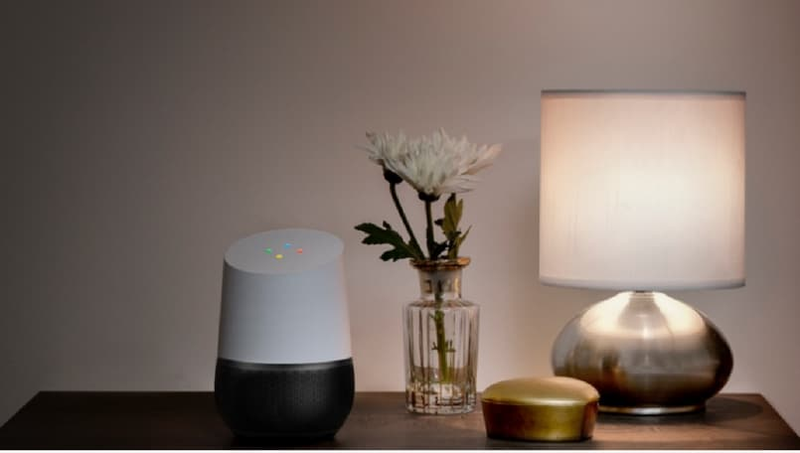 Now, Google Home can connect and work in tandem with a host of other devices that include the Google Chromecast, Bluetooth speakers, and IOT connected home devices like lamps or thermostats. In my case, I had a Philips Hue lamp and a Bluetooth speaker connected to the Google Home and it was a delight to use with the device. And when I started writing this review I asked Google Home to turn down the intensity of lights and change it to a warmer color, without even having to get up from my seat at the table. Google’s rival for the Amazon Echo is definitely a worthy contender and could even outdo the competition in some cases. We have to give it to Google for designing a device that just blends in to your home. 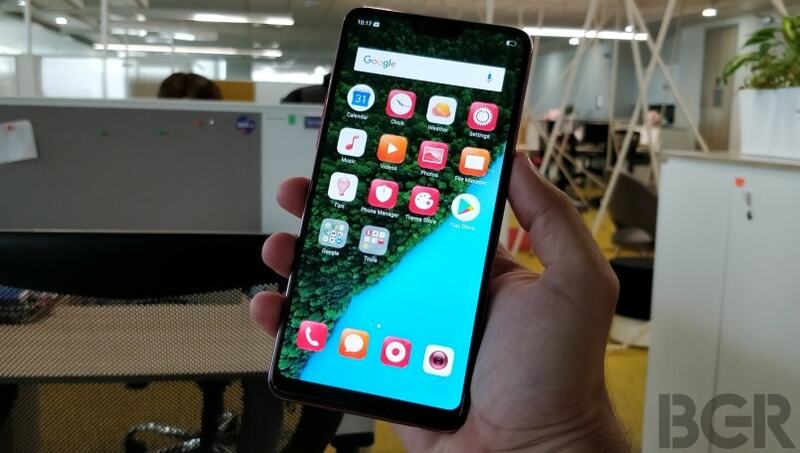 And though there are hits and misses when issuing commands, the way the device has been developed and how the company is providing support for it, this device will only get better with time. The Google Home takes on the Amazon Echo directly with its price tag. 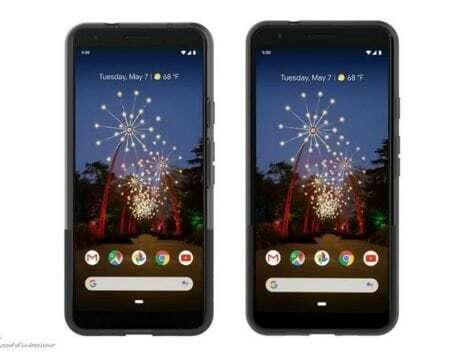 However, if you’re an Android smartphone user and also use other Google ecosystem products such as the Chromecast, you’ll find the Rs 9,999 Google Home to be a great addition to the electronic setup in your home. It’s available now through Flipkart.